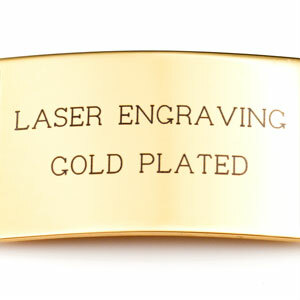 Fits Wrist Sizes: 6 - 6.5 in. 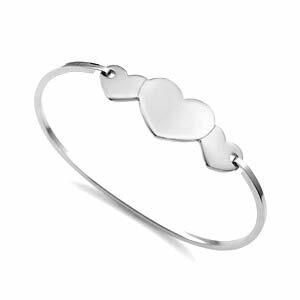 This triple heart bangle bracelet is so charming. 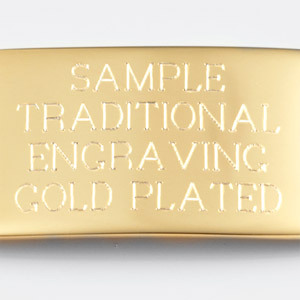 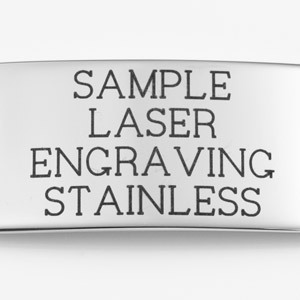 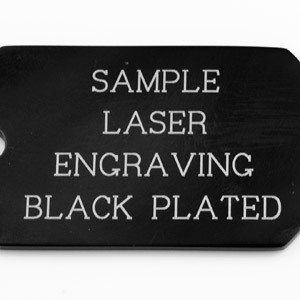 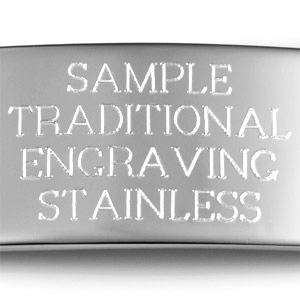 Make it special and engrave a name, date, or monogram on the front!